While a lot of time is spent in doing the analysis and defining a problem, taking action often takes a backseat. Almost everyone in a group that gathers for brainstorming on an issue describes the problem very well. Creating the solution is often dropped out or given less time and energy. In the entire population of the world <1% people have written their goals. In this population less than 10% people actually action their goals and further 10% succeed wholly in achieving their goals. Of those who take actions fail to sustain it after some time. To accomplish any goal in life, be it related to achieving good health, wealth, relationship, new skill, charity massive action is necessary. Once the goal is set it has to be broken down in to action steps. The action steps are supposed to be executed every single day. 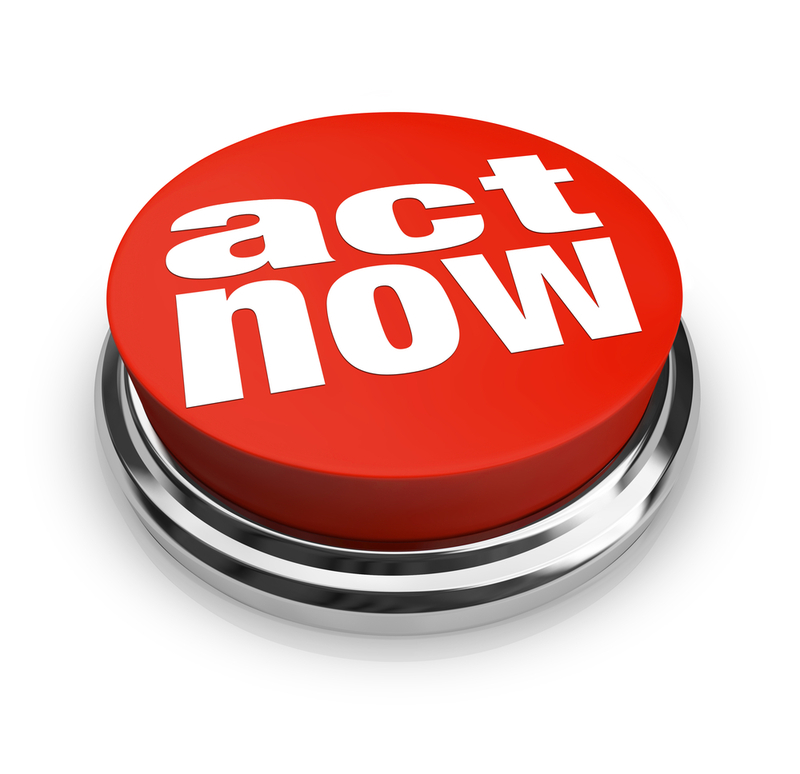 Why is it important to perform action every single day? There are 2 benefits to it. One, taking action each day sets the momentum. It gets a person closer to the realization of his goal and second, it helps him habituate to taking actions. Once this habit is formed (as I mentioned in my earlier blog on “How to acquire any new skill in 21 days and master it in 91 days” any new habit takes these many iterations of minimum), things happen automatically without a push. Action is an Act in Motion. We all live because of being in motion. The earth has life because it is in motion, the clock shows time by being in motion, vehicles in motion reach destination. The same is true with an intended act that is useless if it is not in motion. Goals without action are called Fantasies. Why do people shy away from taking action? One of the common reasons is they are habituated. To give an example, if you happen to watch people sitting in a waiting area at a train station or in a doctor’s clinic, people seated on chairs won’t move until their number is called. They won’t offer chair to other person because they get complacent with the chair are seated in. The ease, the comfort makes it difficult to stand up and offer a seat to someone else who has long been standing in queue. In similar way, some people do not take action because they have attained a comfort level in the current position. The other reason is they have seen people failing while pursuing their goals. Fear of failure stops perform from taking massive action. This fear appears to be so real that a person freezes. Most successful people in history including Steve Jobs, Albert Einstein, and Mahatma Gandhi have failed yet they learnt from their failures. They learnt how to rise above their failures. The third reason is there is no compelling reason for a person to pursue his goal and take action. A classic example is of the students who do not study until they are a week away from the exam. A week before the exam they start taking massive action by taking help from friends, staying up late, finding out ways to learn in shortest time, finding out frequently asked questions. There’s also an element of fear attached. These are the 3 main reasons why some people fail to take massive action. How do some people take massive action? They are divinely focused on their goal. Their goals have a bigger “WHY” that compels them to take massive action. When the WHY is clear the HOW automatically happens. They have perfect calendaring system. They know how to set priorities, negotiate or trade priorities. Another tool they operate with is they work in absolute certainty. It is like playing a video game again and again. One can never win over kids in a video game. Why? They operate with absolute certainty. Similarly some people know the game very well. They know how to anticipate where is the bottleneck, where there are mines and where there is jackpot. How could an average person change his state? First step is to move from too much analysis paralysis mentality to doing mentality. Write down goals. Create action steps. Writing “why”, this goal is important. What is the payoff? What is it that he is ready to forego? Make a calendar. Take action. Start small and expand. Take action every single day. Stay focused. Consider intermediate payoff when a milestone is achieved. Follow someone who has already done it successfully. Habituate. “For things to change you have to change” – Jim Rohn. Hey outstanding website! Does running a blog like this require a great deal of work? tips for new blog owners please share. I know this is off subject however I just needed to ask. yourself and clesar your thoughts before writing. out there. I do take pleasure in writing however it just seems like tthe first 10 to 15 minutes are generally lost simply just tryuing to figure out how too begin. Any recommedations or tips? What’s up, I desire to subscribe for this website to get most up-to-date updates, thus where can i do it please help. next you may write if not it is difficult to write. I could not avoid commenting. Adequately written!